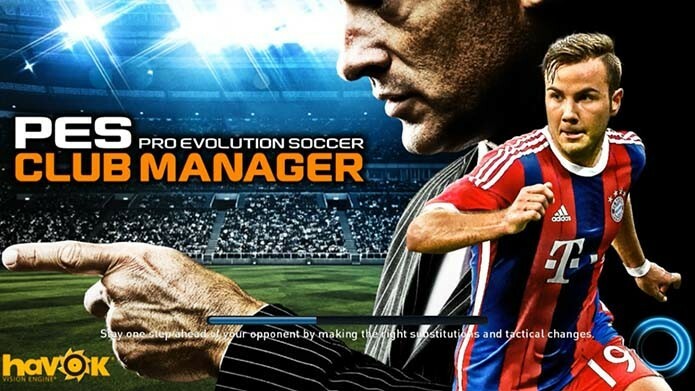 PES Club Manager is the new football management game from Konami. Released for Android and iOS, the title offers a wide variety of options and strategies. In addition, the game allows users to hire several stars of world football. Gamers can also influence the matches and invest in new talent. In this tutorial, check out our tips for sending well. Even with departures controlled by the computer, a new line can produce beautiful results. Look schemes that favor the best players, ensuring a good positioning and the constant presence. Although you cannot directly control the players, you can influence a lot in the matches, giving motion instructions to the team. It is behind on the scorecards? Put the team forward and select options such as pressure and counter attacks. Thus, the team will know exactly how to react in different situations and have an easier time finding the back of the net. During the matches intervals, nothing better than to train the cast. But donot forget to always privilege the highlights. This will keep the players fit and will make them improve significantly in some attributes. You know that ace who is scoring important goals in almost every game? Although important to the team, he will need to rest from time to time or have your very impaired performance. Cries casters schemes for all players to ensure they don’t become too tired. This will prevent his team miss important points. Both at the time of hiring, as is searching for a replacement on the bench, look closely at young players. Unlike most experienced athletes, they gain levels very quickly and can become major players in no time. When hiring, always take a look at ages. So you get a good recovery in athletes and ensures that they remain even longer at the club. Be sure to save good amounts to spend on major signings. The top players will positively impact on the team immediately. They will ensure more goals, wins and hence more money. In addition, you can still trade them later and recover the investment. Far beyond filling the team with star players, it is important to invest in facilities. With them, you ensure training and treatment best quality for the players, increasing performance on the field.